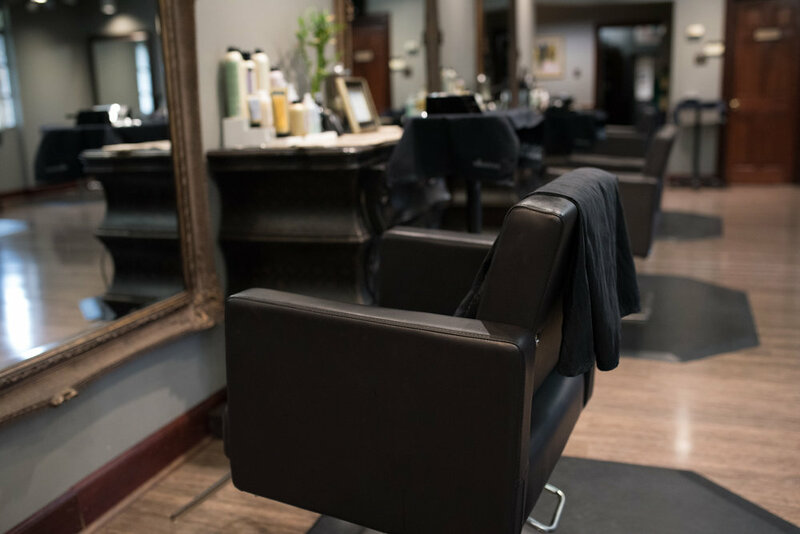 Alchemy Salon is a teaching salon. We believe in education, not only for ourselves and our team, but for you. visit should be about helping you get closer to that goal. We are continually investing in education to keep us inspired and to unlock our individuality and creativity. The more we advance, the more tools we hold to create and inspire you. Alchemy Salon is a growing salon. We are growing as we add new members to our team. We are growing with each new guest that walks in the door. skin as well as unclogging pores. spots and preventing future ones. circles, puffiness and fine lines.